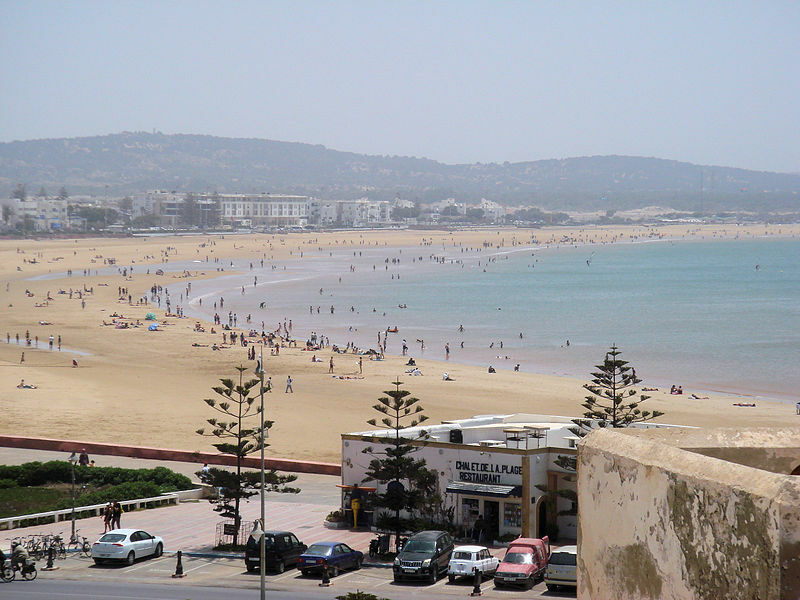 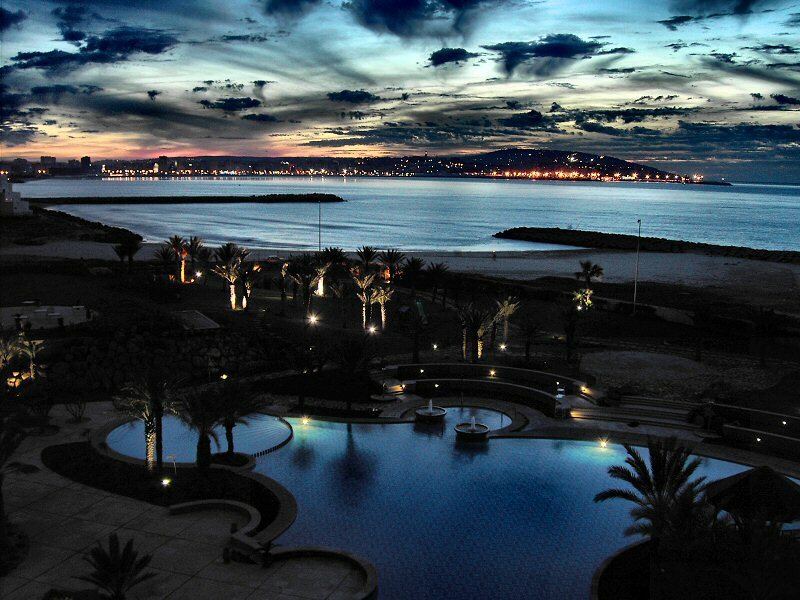 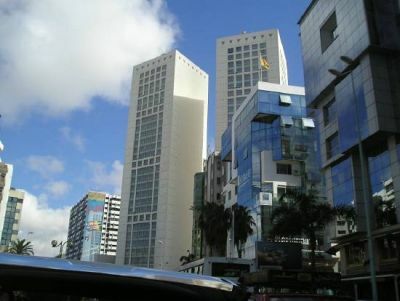 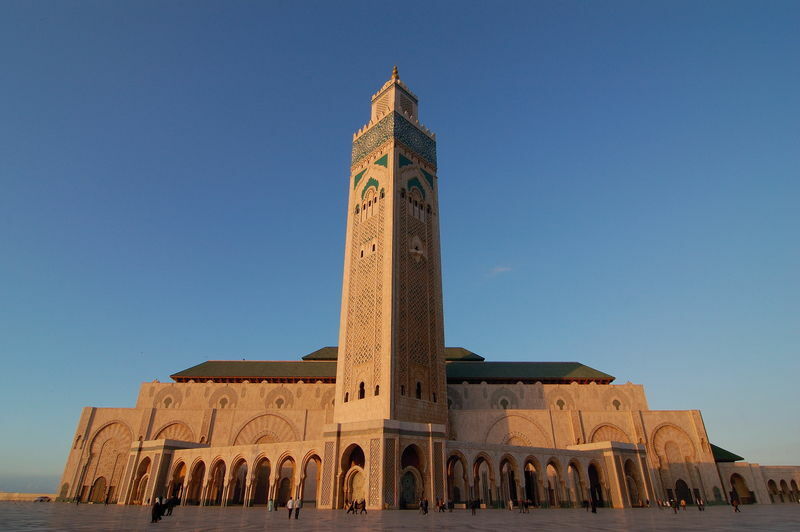 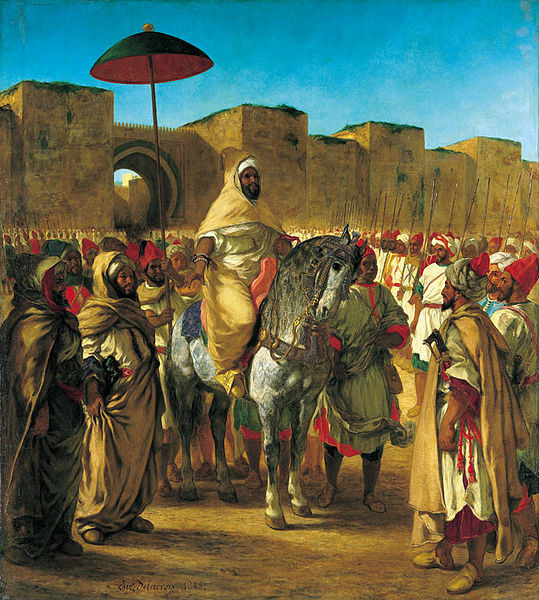 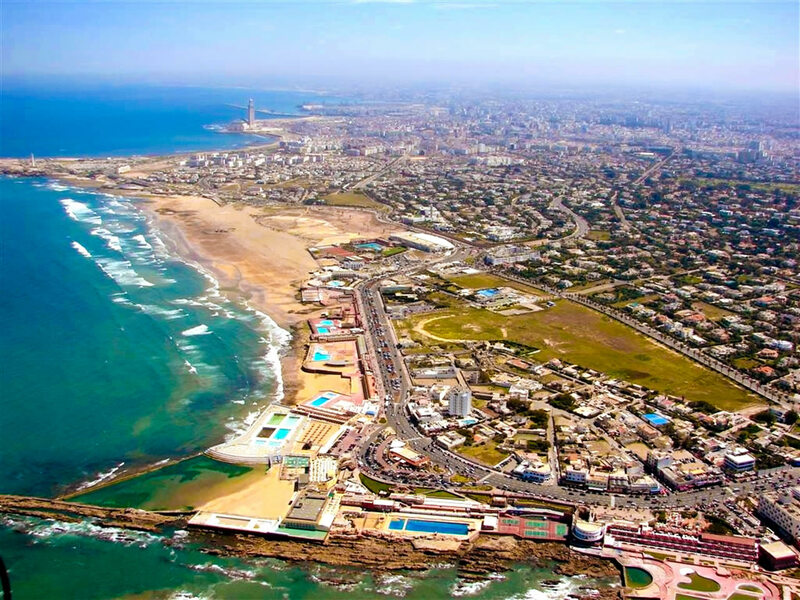 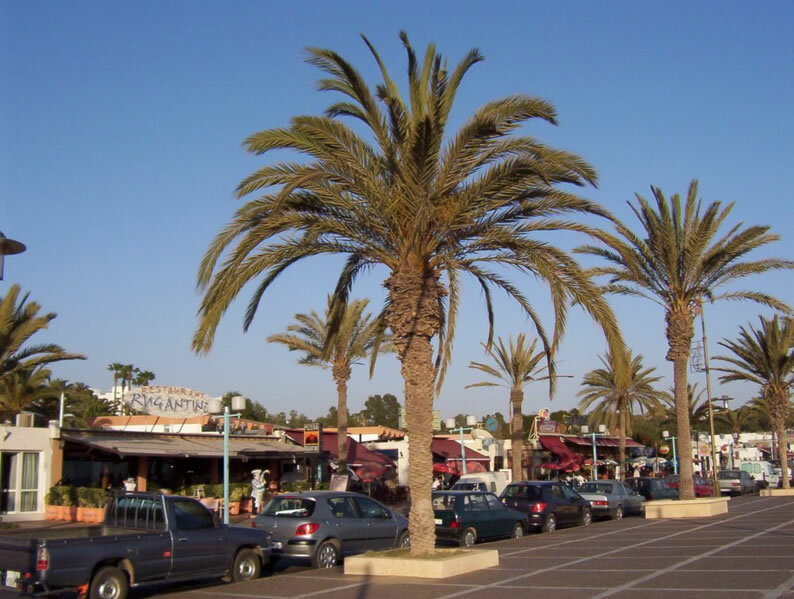 Morocco has a population of 32,644,370 people, Morocco's capital city is Rabat and largest city Casablanca. 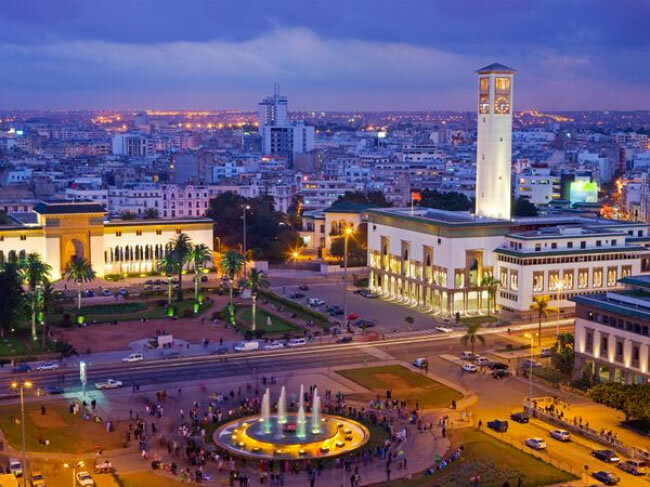 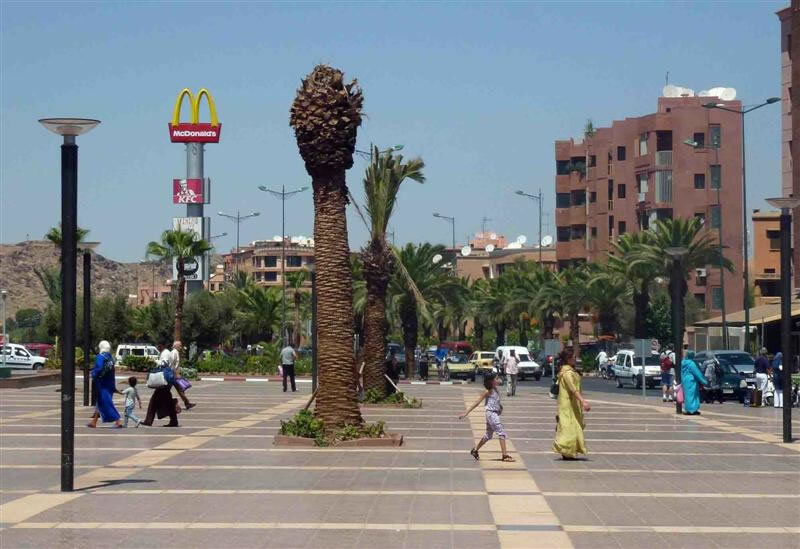 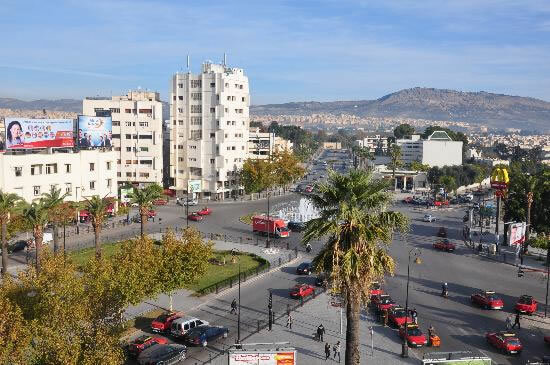 Morocco personel income per capita $3,083 (120th), jobless rate 3.00% and its currency Moroccan dirham (MAD) . 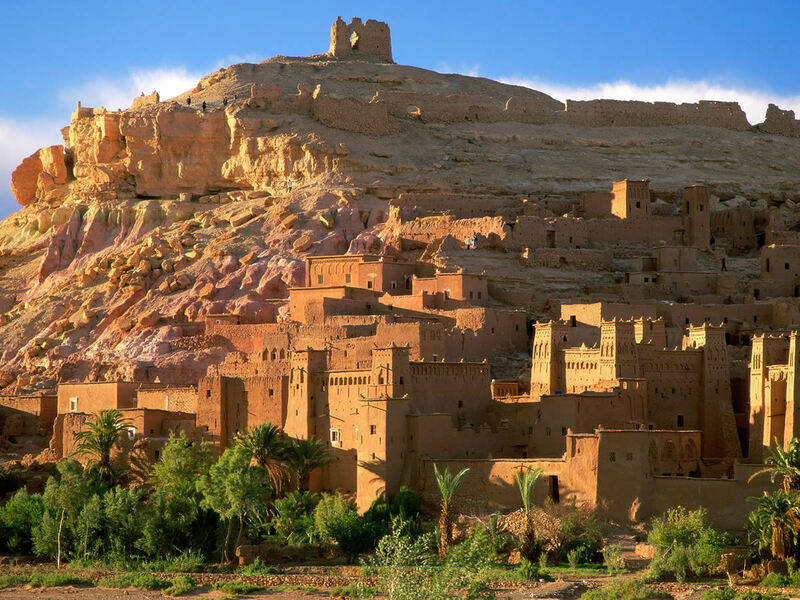 Morocco official languages and mostly spoken dialects are Arabic, Berber, 33% French, 21% Spanish, 14% English, ethnics groups : 99% Arab-Berber, 1% others. 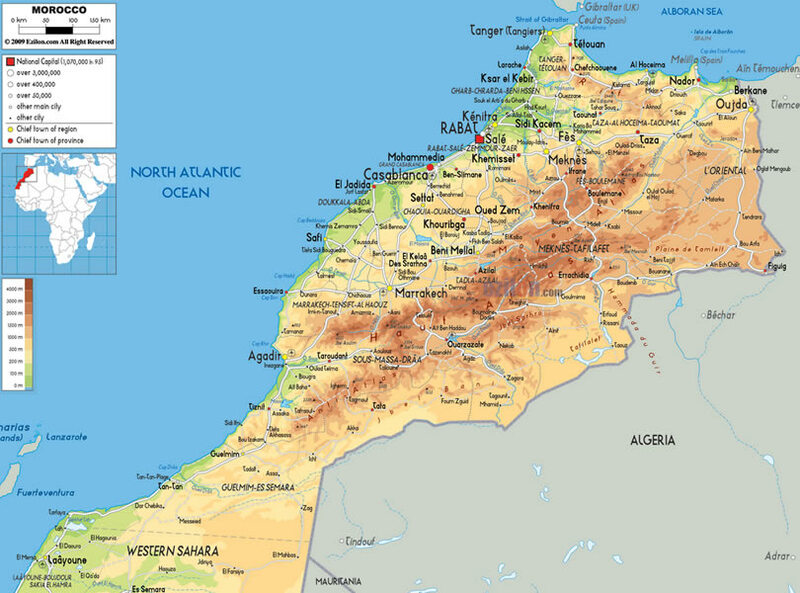 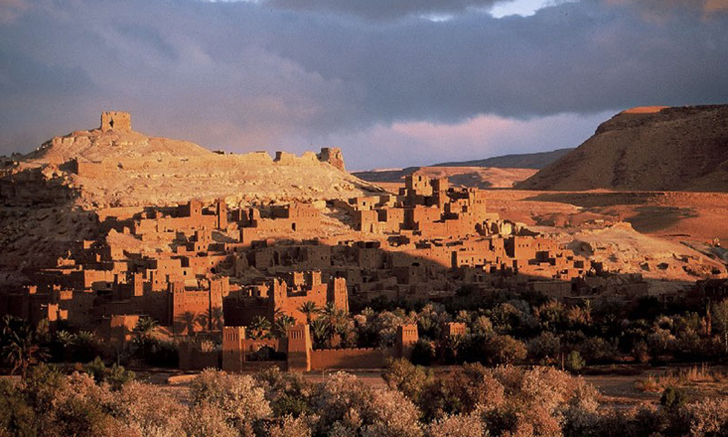 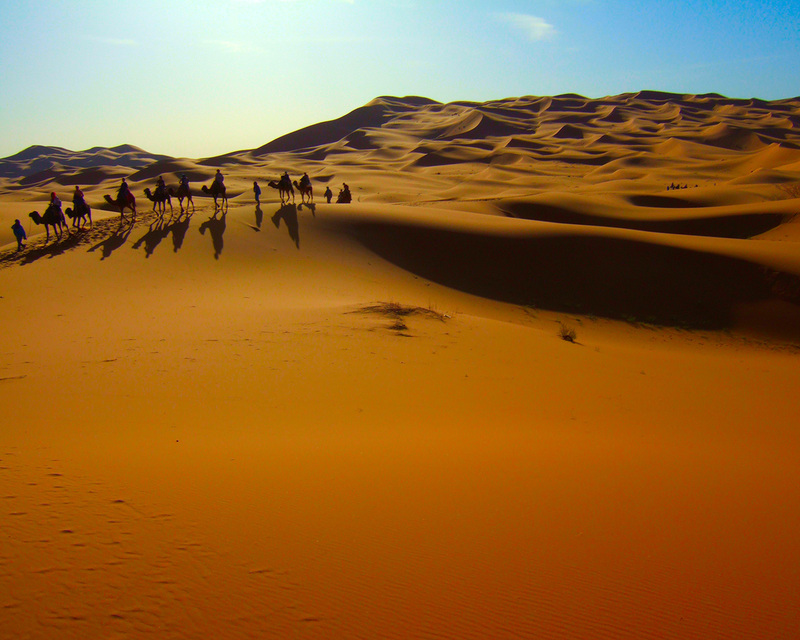 Morocco has 446,550 km2 (40th) 172,487 sq mi , its GDP (Gross Domestic Product) is $99.241 billion (60th). 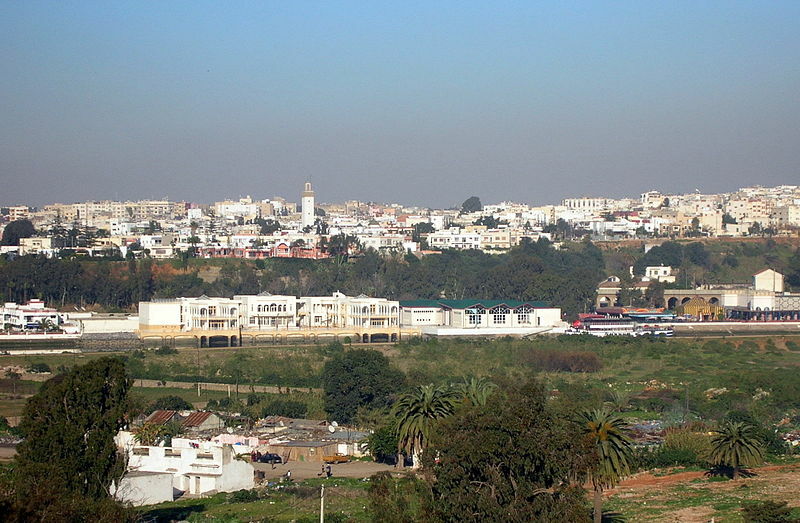 Morocco president Mohammed VI and prime minister Abdelillah Benkirane. 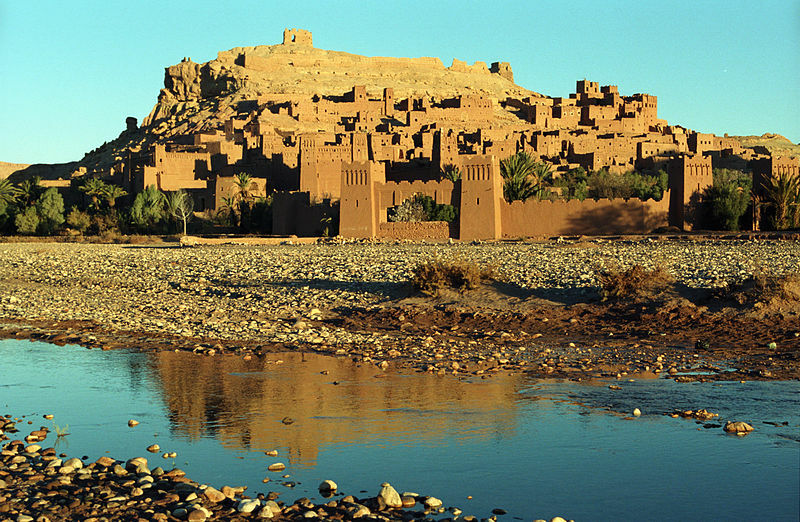 Languages : Arabic, Berber, 33% French, 21% Spanish, 14% English, Ethnicity : 99% Arab-Berber, 1% others.